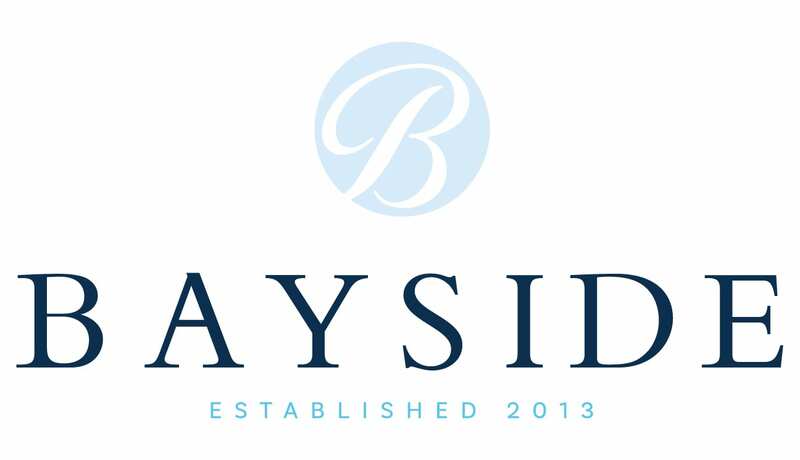 If you tuned in to watch the Beijing Olympics or have enjoyed an afternoon in San Antonio’s beloved Pearl culinary and cultural district, you’ve experienced Bayside’s design and development team’s work. The team consists of award-winning architects, landscape architects, planners and real estate executives with a proven track record of using high-quality materials and innovative thinking to create engaging, highly-desirable community spaces. Team members have been involved in world-class projects around the globe, as well as throughout the State of Texas.